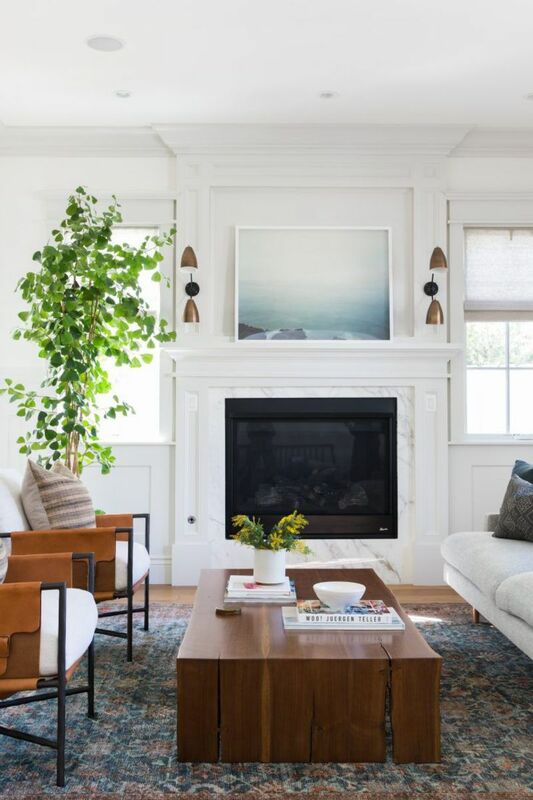 Wall art is a growing popular trend, especially for those adding a personal touch to their home. Quotations on the wall in italics or vintage images can be bought in home ware shops and online. But if you really want to be creative, they can be made for a fraction of the price. If you are confident and artistic, you can paint your image free hand. But if you don't fancy taking any risks, making a stencil for your design can reduce any mistakes. Your stencil can be of anything you want. You can use it for any interior, especially if you want to create a theme. The wall or pieces of tired furniture can be transformed with a fresh coat of paint and a stencil design. For me though, the one place I wanted to re-vamp was my ugly old radiator. Until I can afford to replace them for modern, minimalistic ones, doing something interesting with them was the only way forward. Radiator covers are very pretty, but they trap in a lot of the heat so they end up being rather ineffective. 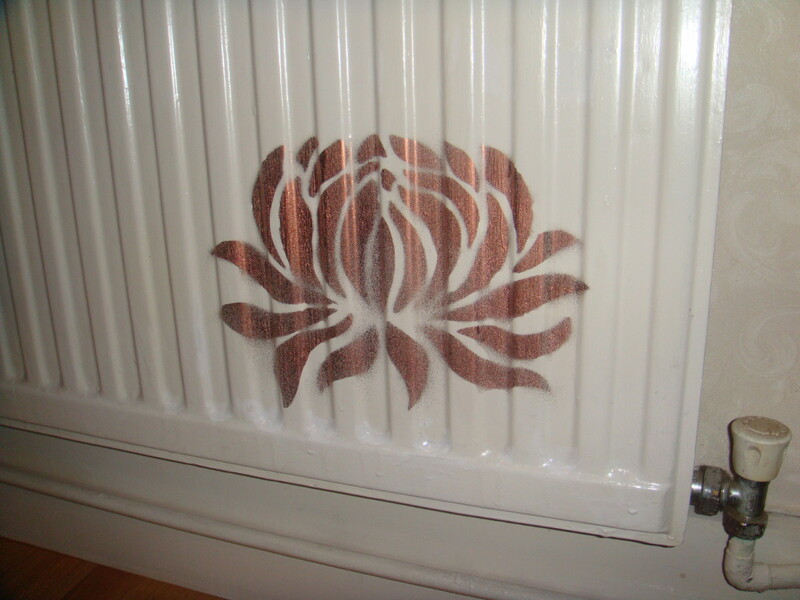 Stencils can be bought ready made but they need to be flexible to fit around the grooves of the radiator. 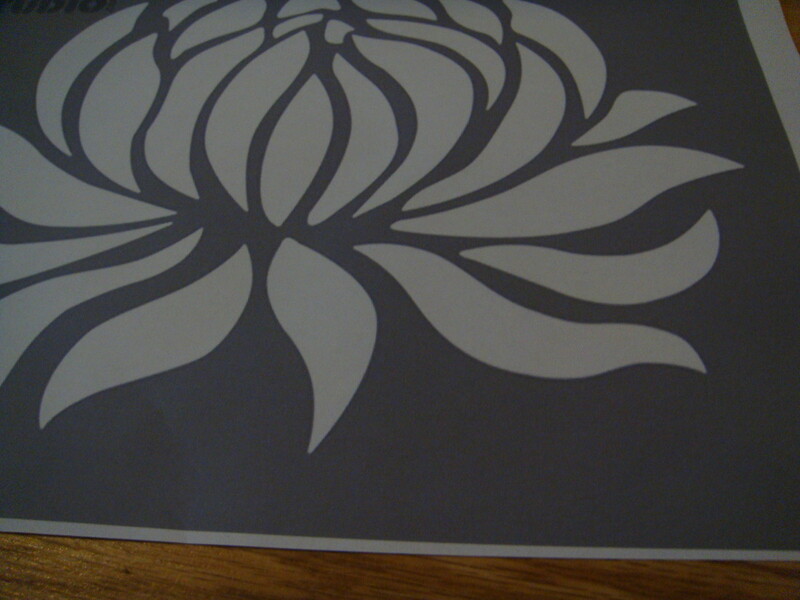 I used paper for my stencil, but if you are concerned about paint bleed, then try thin card. 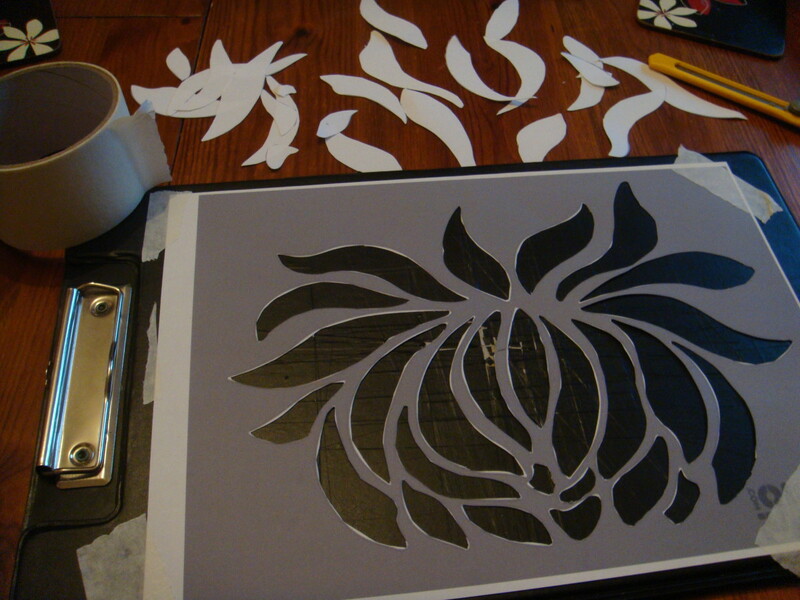 Stencil templates can either be downloaded from the internet for free, or you can find a free image you want which would be easy to cut out. 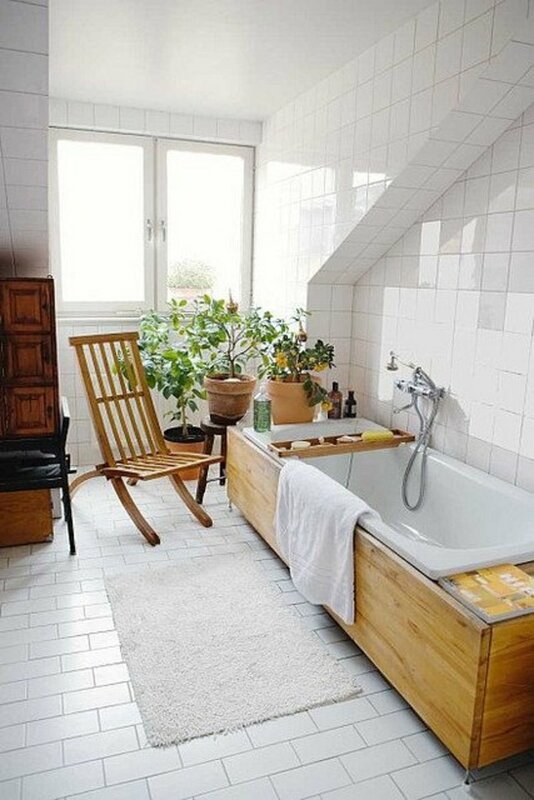 Go with the theme of the room or a pattern you like. 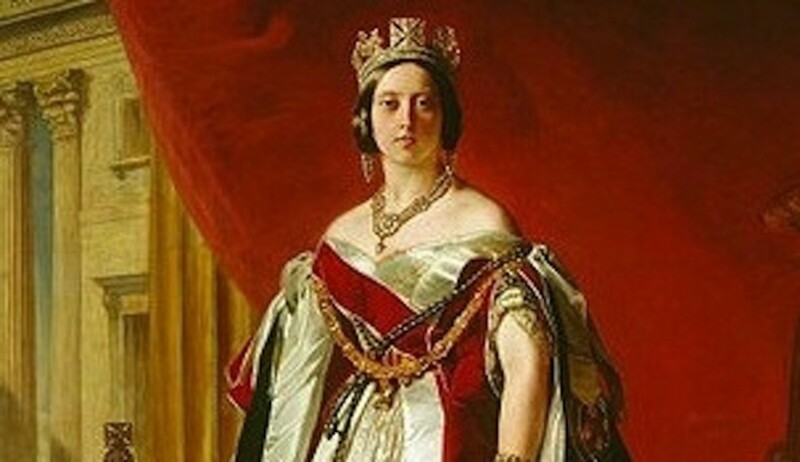 Try flowers, trees with flowing branches, butterflies or damask. 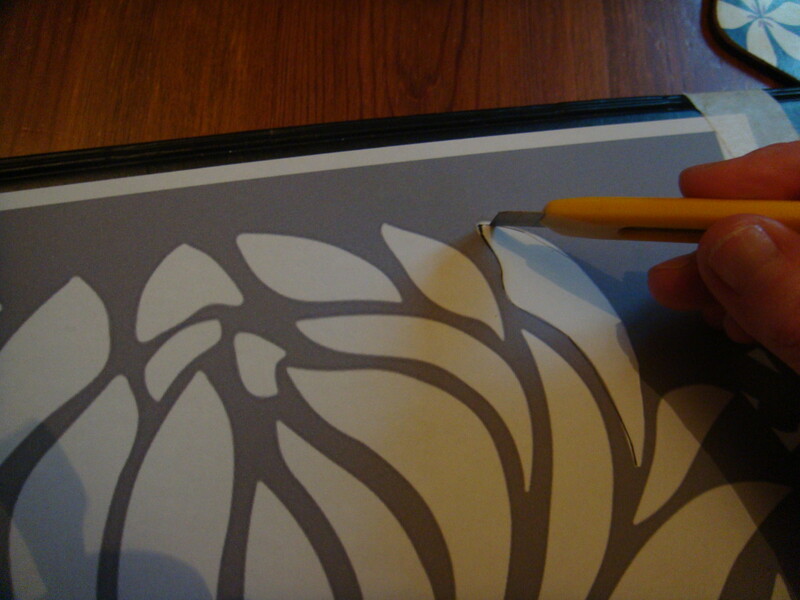 Once you have selected your image and printed it off, you will need to cut it out carefully with a craft knife. Ensure to tape it to a board which is suitable for cutting on using masking tape. Although this can be fiddly, be quite confident as you cut out your shape. If you make a mistake then you can always print off another image! When you paint a radiator, it is important to use a heat resistant paint suitable for metal. If your radiator needs to be painted before you stencil on your image, then ensure to use the correct paint on the cold surface. Once the radiator is fully dry and switched off, it is ready to be decorated! You can use any colour of your choice, again ensuring the paint you use is heat resistant and suitable for metal. I used a spray paint for ease in a bronze colour. It gave a sort of 'gold leaf' effect. If a tin of paint is used, invest in a stippling brush to put the paint on. 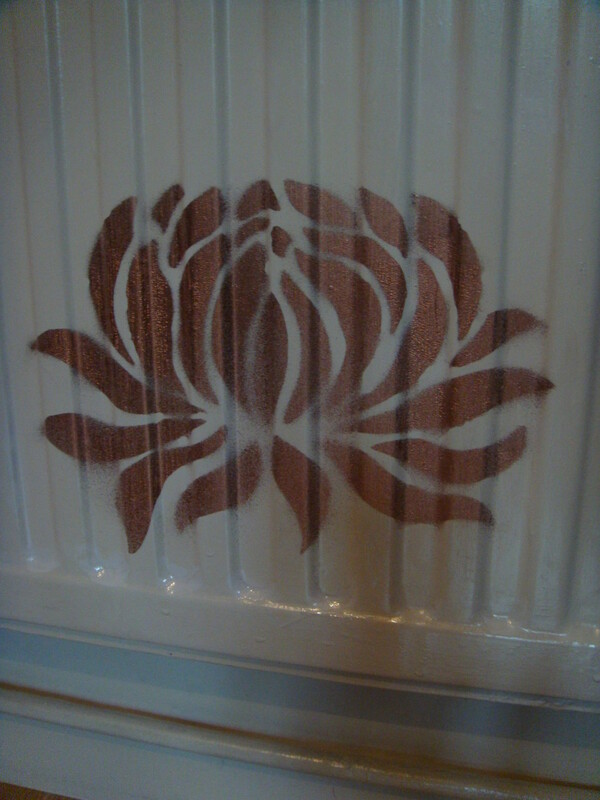 My radiator has ridges all along it, so putting the stencil on was quite tricky. I used masking tape around the edge to secure it to the radiator then used sticky tack to flatten it to the grooves. As I was using a spray paint, I was able to spray it from a distance so it went on quite evenly. Make sure the surrounding area and floor is covered with newspaper to protect from paint. 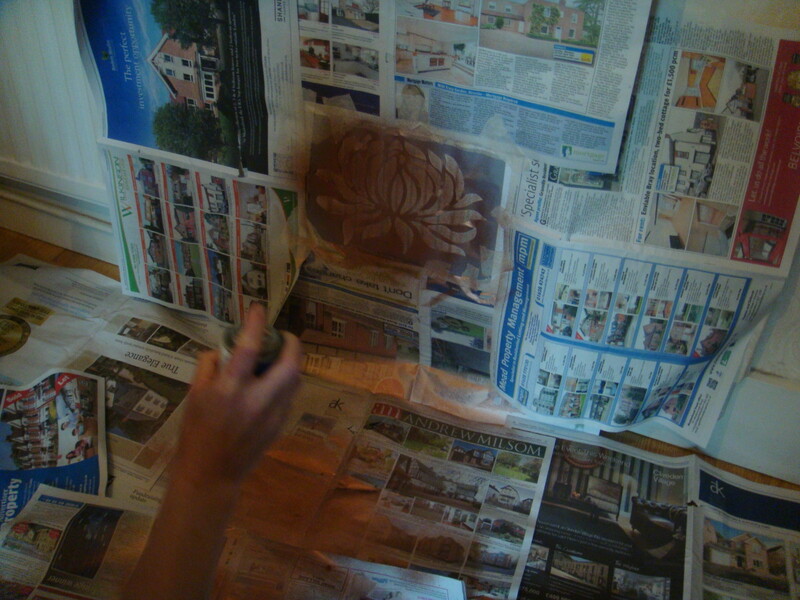 Then when you are ready, test the spray paint on a piece of paper to get the hang of it. If it hasn't been shaken enough there may be blobs of paint. When you feel confident, use short quick bursts when you spray the stencil. Keep the can straight and spray horizontally, moving your arm around the area rather than angling the spray can. Don't be too near to the stencil - perhaps an arms length away. The exciting part is when you reveal your artwork. I must admit I was nervous of paint bleed, but it was fine. I didn't spray too near to the radiator, and I was pleased with the result. I did get a small amount of paint on the radiator away from the image, but I just touched it up with white paint and it covered it over. My horrible exposed radiator now looks a little more interesting. More creativity on my blog! Simple and effective! It really enlivens the place, love it! Hi johnooo - you are probably a pro at it then - this was my first attempt on a radiator. 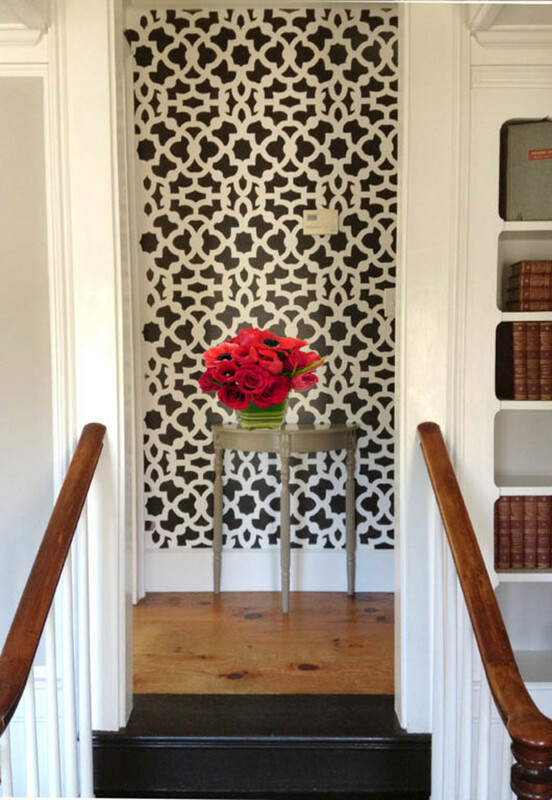 Doing your own stencils make your home more personal and interesting. Thank you so much. 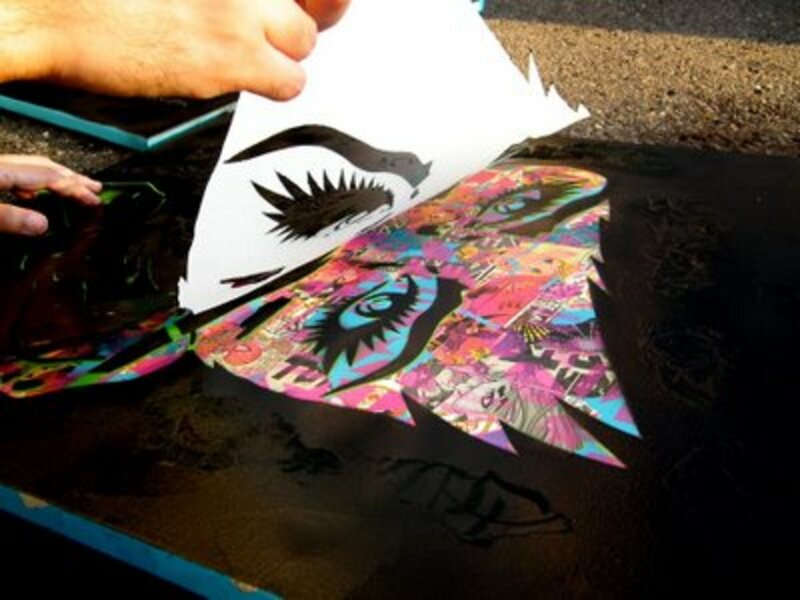 Great info on doing your own stencils. I have been doing this for years. My kids loved little paintings on the walls of their bedroom. Acrylics are wonderful for bringing things to life. My latest accomplishment is the front door - butterflies for the granddaughter. Voted up and all the rest. Thank you. Thank you so much Moonlake - makes all the difference in my dining room. Thanks for your tip Sheri - I have the bug to stencil other things now! Very clever! It look great. I have used stencil tons of times in my life as a fashions designer. Just to let you know if you want to stencil on fabric you can use any acylic or latex paint. Great hub! Excellent heidithorne! I've seen some cool looking heaters but mine certainly wasn't! Thanks for sharing!